Report – Sebastian Vettel and Kimi Raikkonen will start the first race of the year from the second and third rows of the grid. Dominating today’s qualifying at Melbourne’s Albert Park was the Mercedes of Lewis Hamilton (1.26.327,) with the top three completed by the Englishman’s team-mate, Nico Rosberg (1.26.921) and Felipe Massa for Williams (1.27.718.). 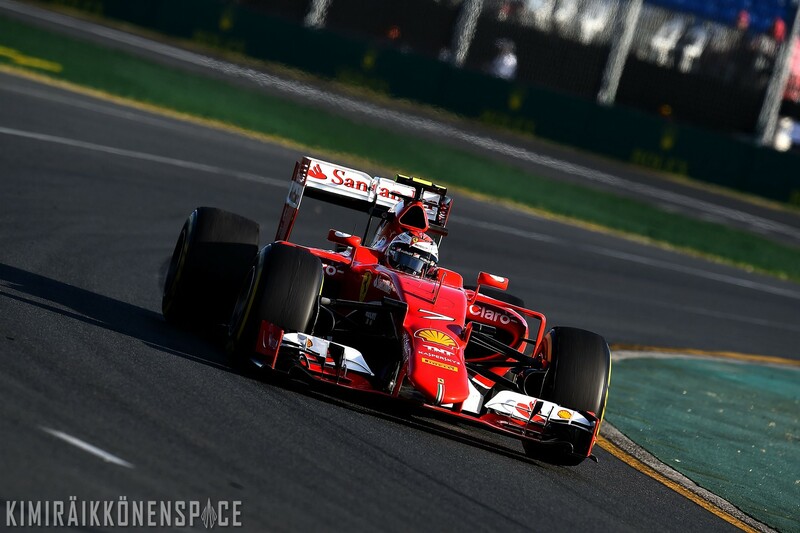 Vettel was fourth in his SF15-T, posting a 1.27.757, followed by Raikkonen who did a 1.27.790.